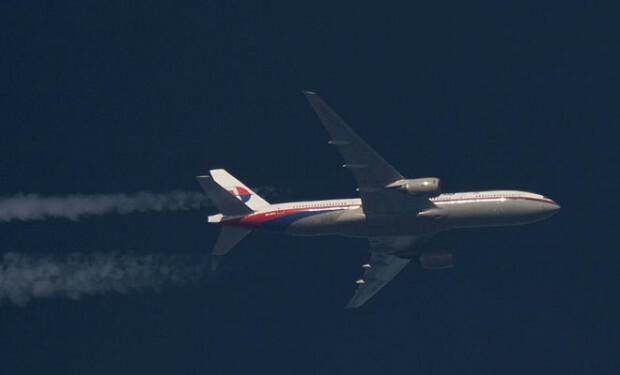 One need not go too deeply inside Malaysia Airlines’ 2013 annual report to find trouble brewing even before the catastrophic ends of two flights in 2014. The report, released in June 2014, underscores the financial peril faced by the airline for several years. “The business environment of 2013 was indeed tough,” observed Malaysia Airlines Chairman Tan Sri Md Nor Yusof in a letter to shareholders. “The final numbers for 2013 [are] a loss; however, we made important strides for the long term sustainability of this group.” Outlined elsewhere in the letter, these strides include a traffic increase of 27 percent in 2013 over 2012, record high seat load and a higher than average seat load compared to other airlines. However, the business cost of these higher seat loads was greatly reduced fares, thus offsetting any potential revenue gains. The numbers tell the story: parent company Malaysian Airline System Bhd has not delivered a profitable quarter since Q1 2013, where the company eked out a scant 59M ringgit profit though finishing the entire year in the red overall. For 2013, the Wall Street Journal reported “At the end of the first quarter, the company had $1.06 billion in cash-on-hand and $3.7 billion in total debt, according to data from S&P Capital IQ. Total debt has more than doubled from $1.78 billion at the end of 2011.” The airline’s last profitable year was 2007. It would have been difficult to absorb the business impact of a jetliner going missing even under the best financial circumstances; yet for Malaysia, the March 2014 disappearance of MH370 presumably in the south Indian Ocean was another break in the dam. 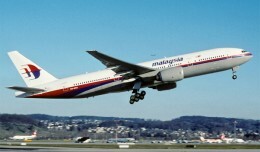 In comments to shareholders in June 2014, Malaysia Airlines CEO Ahmad Jauhari Yahya observed “It feels inappropriate to describe our past year’s performance at a time like this.” MH370 had a very material impact on the airline; it posted a 443M ringgit loss for Q1 2014, compared to a quarterly loss of 279M ringgit in Q1 2013. In early July 2014, the Wall Street Journal reported that the airline was considering going private in order to buy some recovery time. “The future continues to look challenging with intensifying competition, continued high fuel costs and a weak foreign exchange position,” Yahya prophesied in June. While operational changes may have helped to position the airline to respond to changing market conditions and demand, they certainly couldn’t have prepared the company to absorb a second catastrophic hull loss just five months later with the shooting down of MH17 over eastern Ukraine. The second loss means the total net absorption of more than twice the cost of just MH370. While Malaysia Airlines’ insurance carrier should cover the loss value of both Boeing 777-200 aircraft, Malaysia Airlines itself is responsible for compensation to the families of victims; the compensation costs just for MH370 alone have already surpassed 44M ringgit. To be sure, both aircraft losses were not the operational fault of Malaysia Airlines; in both cases, the airline found itself in a wrong-place-at-the-wrong-time situation. In the court of public opinion, the greatest charges against Malaysia Airlines may be reputational rather than economic. The airline has begun waiving fees for reservation changes and fully refunding cancellations even when non-refundable fares were originally booked. Many booked passengers are opting instead to fly on Singapore Airlines, Malaysia’s nearest competitor. Low-cost carrier Air Asia also poses a significant threat to Malaysia’s business; in the year-over-year period from 2012 to 2013, Malaysia Airlines bookings originating in China alone — historically one of the airline’s most important markets — fell 60 percent. Elsewhere in the company, the airline won prestigious recognition as ‘Asia’s Leading Airline’ at the World Travel Awards 2013 and was rated a five-star airline by Skytrax UK at the 2013 World Airlines Awards. During 2013, Malaysia collected awards for ‘Best Airline Signature Dish’ (Skytrax UK) and ‘Best First White Wine’ (Cellars in the Sky 2013). 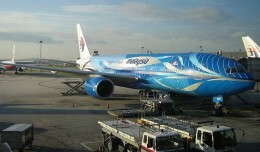 The awards were the culmination of product enhancements across the entire in-flight experience offered by Malaysia. But Mowdy points out these accolades are not necessarily enough to carry the company forward. 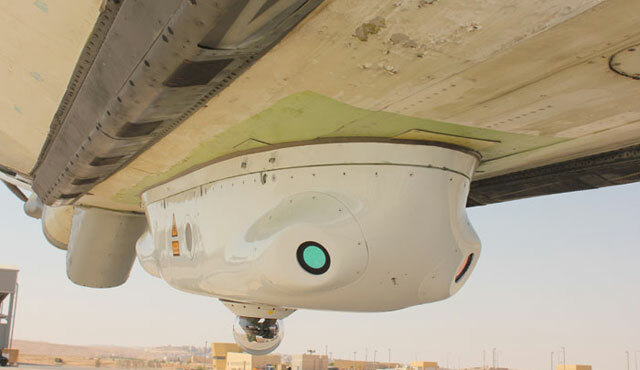 A Sky Shield prototype attached to the underbelly of an El Al airliner. Mowdy also notes that future in-flight product enhancements will need to be realized in other ways for the sake of consumer confidence. “Malaysia Airlines must also seriously consider innovating new, inflight safety advancements in the cabin environment and perhaps for the jet itself; Israel’s Defense Ministry recently (and successfully) tested ‘Sky Shield,’ a laser technology system that protects commercial planes from missile attacks. Costing $1 million per plane, the IDM plans to equip Israel’s El Al with the technology on “sensitive routes” as soon as it becomes fully operational. 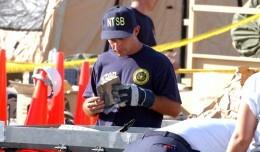 If the airline is able to create tangible and effective safety advancements for passengers and jets, then luxury product offerings and premium in-flight dining experiences are added to a list of groundbreaking safety innovations, perhaps capturing global attention via differentiation from international competitors,” Mowdy said. 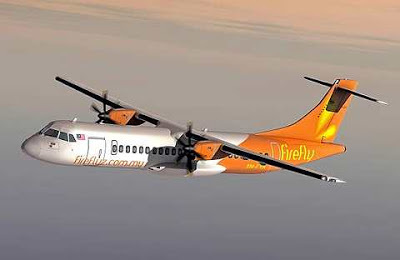 Also owing to Malaysia’s operational strength are its three niche carriers; MASkargo, a long-haul cargo operator (though operating at a loss in 2013 due to decreased cargo demand worldwide), regional short-haul carrier Firefly, and MASwings, a village-hopping airline connecting the small communities of Sabah, Sarawak and the BIMP-EAGA area to regional airports served by Firefly. With little cash flow to shore up its bottom line and all eyes looking to the airline for answers, can Malaysia Airlines repair its brand image? Mowdy believes the answer is yes. “Transparency and empathy are priorities right now. Malaysia Airlines repeatedly fumbled its MH370 crisis communications, search coordination and overall crisis management,” Mowdy said. 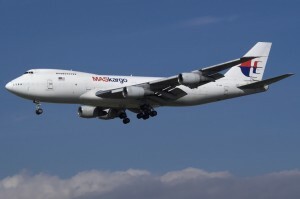 “At this early juncture, MAS seems to have learnt some difficult lessons from the previous crisis,” in spite of the fact that the airline is 67% owned by the Malaysian government itself. 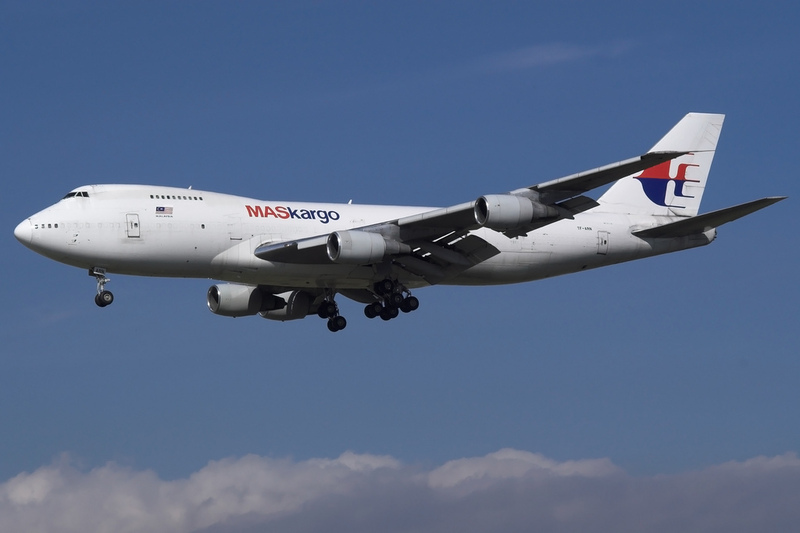 “In much the same way that Lee laccoca famously appealed to the American public (and Congress) to support, save and buy from Chrysler in the 1970s and 1980s, I would strive to personify Malaysia Airlines’ best customer service and brand values. As part of a greater, global business action plan, I would make myself available to victims’ families and friends, my regular customers and the global flying public through private, in-person meetings, press events and 1-2-1 global media and/or social media interviews and events,” Mowdy said. 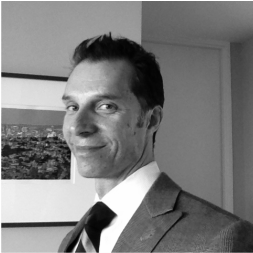 NYCA Associate Editor Eric McKirdy is also a pilot and head of customer engagement for a major internet search engine. Feel free to get in touch with him on Twitter. 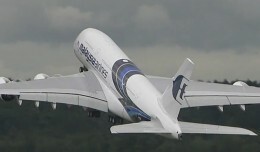 The second Airbus A380 for Malaysia Airlines put on quite the performance at the Farnborough Airshow last week.